To open an e-commerce store is one of the most exciting endeavors to experience as an entrepreneur. There are so many moving parts involved in entrepreneurship and it can be challenging to stay on top of everything. This is especially true when it comes to getting a consistent flow of traffic to the store. If you’ve found yourself in a space where you’re unsure of how to effectively get traffic, consider these four tips. Platforms like Instagram and Facebook are excellent because any company can reach their target audience with strategy and consistency. Both platforms have sales programs where you can purchase ads. Measure the effectiveness of each ad and improve as you continue. Once you master the ad strategies, you can really automate the marketing efforts. In order to build a responsive email list, it’s important to offer something of value. In the digital space, a person’s email address is sacred. When a person gives up their personal email address, it’s equivalent to getting a direct line to a person. In exchange for such a great gift, it’s wise to offer an incentive. Whether it’s an informative eBook or a great list of resources within the industry niche, make sure it’s an incentive that your future clients would struggle to turn down. Start a blog on your e-Commerce site. If HTML and website changes aren’t your strong areas, it’s a good idea to hire a web developer to create a section on the site for a blog. With this blog, create consistent posts that offer value to potential readers. 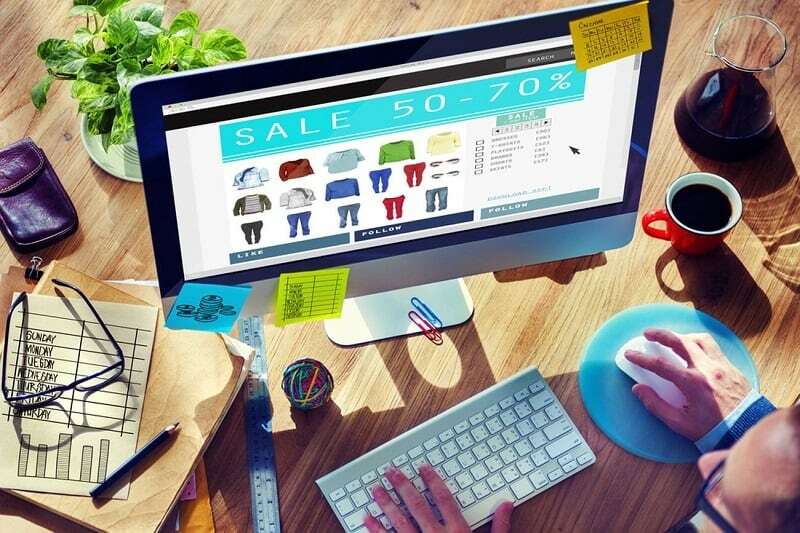 In order to gain traffic, use eCommerce search engine optimization methods. Keywords and tags are important parts of a good search engine strategy. Once you have a good flow of traffic with this method, it’ll serve you as a passive stream of marketing. Plus, as more people find the content valuable and read it, Google will increase the page rankings. The goal should always be to land on the first page of Google. Brand ambassadors are the amazing people who will advocate for your product. For a great brand ambassador program, find a mix of popular YouTube personalities and everyday people who are passionate about your products or services. This will help you cover a larger and well-rounded base. With each of these tips, it’s best to be proactive yet give them time. Some tips will take more time than others. Brand ambassadors will probably send immediate traffic. Search engine optimization tends to take a few months to start making an impact. As long as you’re consistent with your efforts, you’ll be able to see a consistent flow of traffic. Like blog SEO eCommerce websites also need a great SEO tactic to boost business and get traffic as well as increase sale. SEO is not so easy and there are many things to do to get better results. Yes, social media is one of the effective ways to target audience and get traffic to website or blog. I like all these points, especially last two – create a blog on the e-commerce site and use brand ambassadors. I agree email list is sacred. But building an enticing template is much more important. That’s my perception. If a few people open the email and a very few of them click on the call to action button and redirected to a website then no worth of having a large number of email addresses of customers. I would like to go with influencers instead of the brand ambassador. Niche influencers are having the expertise to attract to your website. opt for an influencer is a wise option. 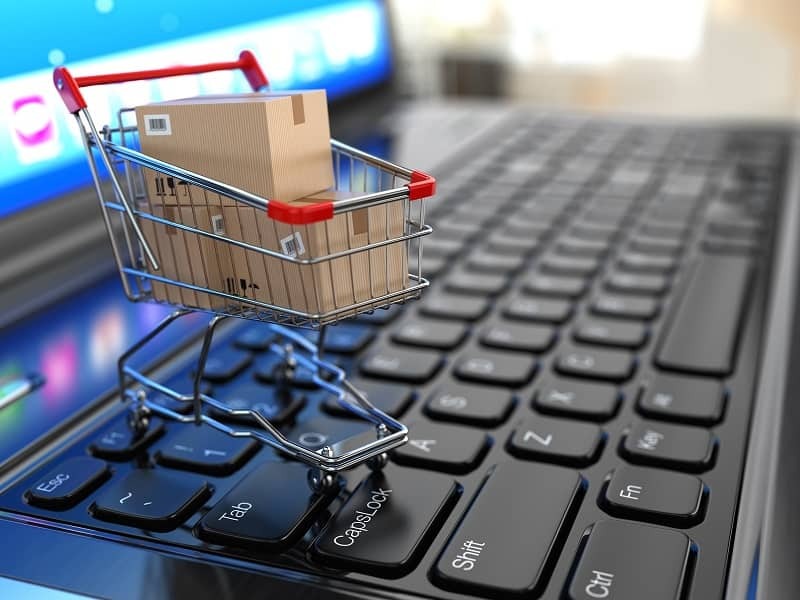 By the way, really an informative post for the e-commerce marketers. All these points seem to be great but I don’t see the “Blog” section being implemented in most of the e-commerce site. Even if implemented, this section is bound to be ignored by users unless blog has something great content to offer them.